Was Nisman's Case Against Iran Junk? 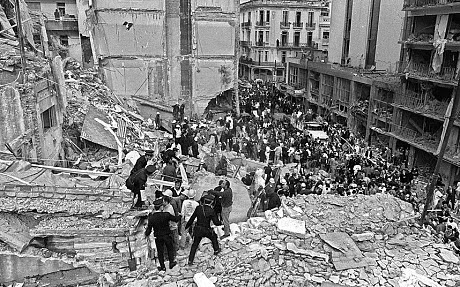 In 1994 a bomb exploded at the Jewish community centre of Amia, killing 85 people. Immediately the finger was pointed at Iran, not least by Israel. Whatever the truth of this accusation, we should bear in mind that when Argentinia’s neo-Nazi Junta (1976-83) tortured and murdered up to 3,000 Jewish people, Israel said not a word. It was busy conducting a lucrative arms trade with the Generals. Argentina’s Foreign Minister today, Hector Timerman, is the son of Jacobo Timerman, the Jewish & left-Zionist editor of La Opinion, a liberal newspaper. He was imprisoned and savagely tortured by the Junta. Because of his international reputation the Junta was forced to release him and he went to Israel as a hero – at least before he wrote ‘The Longest War’ a devastating criticism of Israel’s 1982 war in Lebanon. Timerman returned home and died in Argentina. 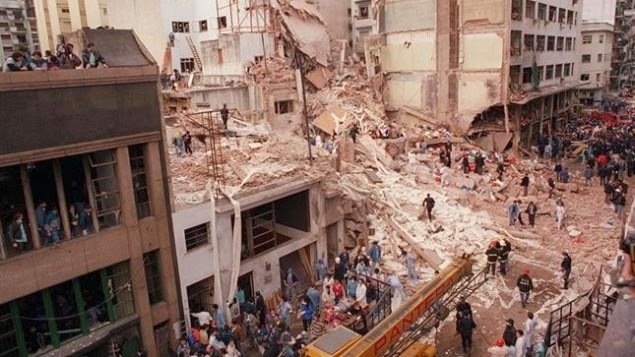 Alberto Nisman, the Argentinian special prosecutor in the bombing of the Jewish community centre either committed suicide or was murdered on 18th January in his flat. 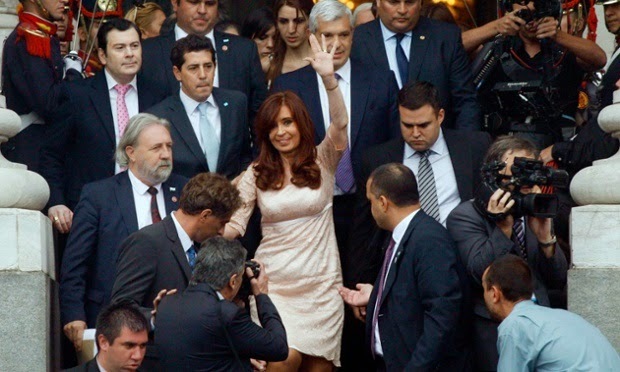 The Opposition has claimed that the Argentinian President, Cristina Kirchner played a part in Nisman’s alleged murder. 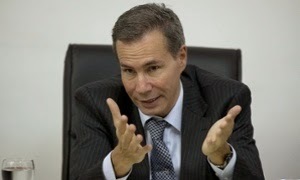 It is widely believed that Nisman was killed because he had got near the truth of Iranian involvement in the bombing. The article below suggests otherwise. 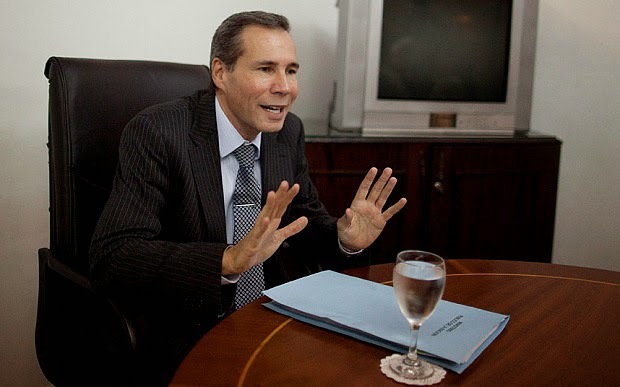 It was widely believed special prosecutor Alberto Nisman died because he was about to expose a criminal pact between Argentine President Cristina Kirchner and the Iranian government to cover up the latter’s responsibility in the 1994 bombing of Buenos Aires’s Jewish community center. 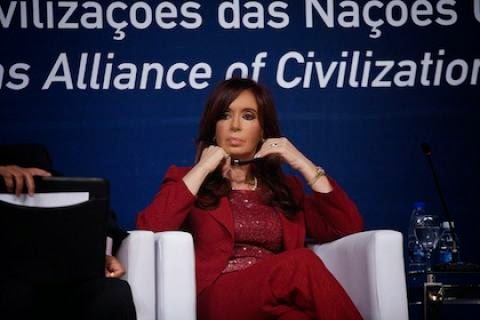 It now appears when the U.S. and Israeli governments rejected an agreement between Argentina and Iran that might have lead to solving the case, Nisman set about sabotaging it.